If a person writes about their own life, I don’t know what the difference is between it being called a “memoir” or being called an “autobiography.” It used to be that if someone wrote about their life it was considered an autobiography. In recent years the term “memoir” is being heard more often. Memoir is perhaps a broader term in that it can be more than just a person writing about his/her own life and experiences – memoir can also refer to someone writing about his/her life experiences in regard to their relationship to another person and in most cases, a famous person. 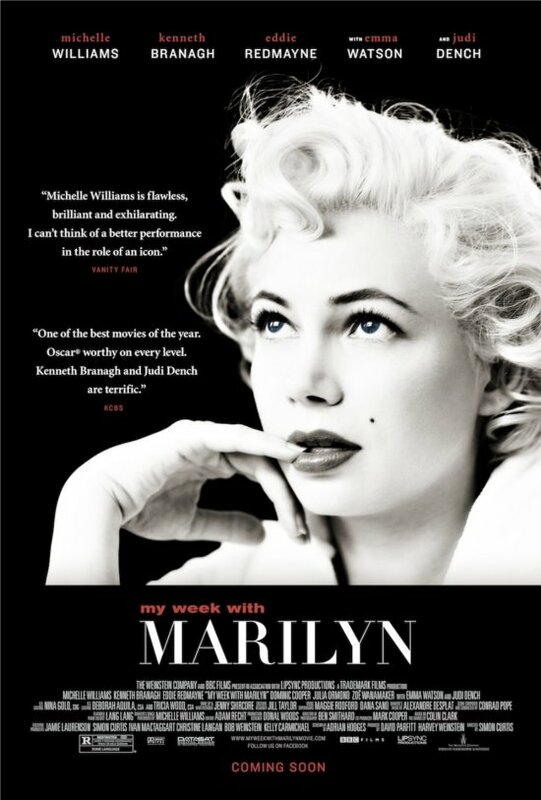 I saw the 2011 movie “My Week with Marilyn” recently. It’s based upon the book The Prince, the Showgirl and Me written by Colin Clark, a British man, who, when he was 23, worked on the set of the 1956 film starring Marilyn Monroe and Laurence Olivier “The Prince and the Showgirl.” The book The Prince, the Showgirl and Me was published in the mid 1990s and is based on the diary Clark wrote during the time he worked on the film. 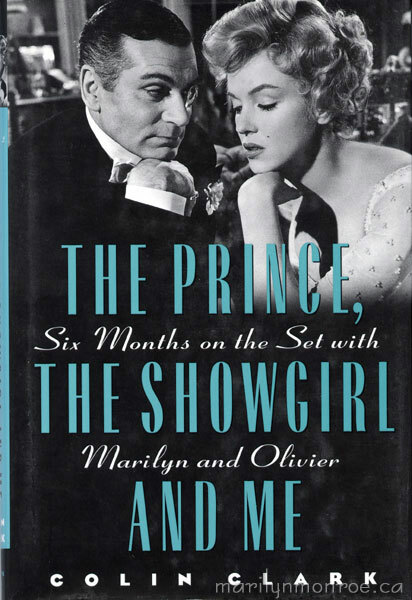 What is interesting is a few years later Clark also published another memoir that details nine days during the filming where he spent concentrated time with Ms. Monroe. The film “My Week with Marilyn” is pretty good. It’s alternately humorous and yet sad, and depicts aspects of Marilyn Monroe that are closer to the bone than what’s been portrayed before. Actress Michele Williams does a terrific job of capturing the persona of Marilyn Monroe, that’s for sure. 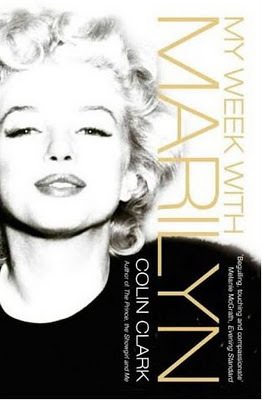 This memoir about Marilyn Monroe called to mind another film also based upon a memoir written about a famous person entitled “W.C. 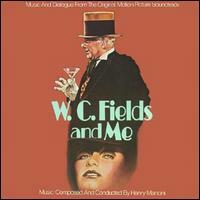 Fields and Me.” Released in 1976, the film is based on the memoir written by Carlotta Monti in 1973. Carolotta was Field’s girlfriend and lived with him for 14 years. The film stars actors Rod Steiger as Fields and Valerie Perrine as Carlotta. I remember liking this film and have now discovered it’s never been released as a DVD. Of course, when it’s an icon being written about there is interest built into the memoir right from the start. Have you ever wondered about the person who writes the memoir and publishes it – is he or she just cashing in on the other person’s fame? If the person being written about has died along with other people who knew the situation being written about, how does the reader or film viewer know that what is being depicted really occurred? I read, for instance, that only one incident from Carlotta’s memoir about W.C. Field was actually portrayed in the film. Most of the incidents reflected in the film never actually happened. Regarding the time frame for each of these memoirs, Clark’s memoir about Marilyn Monroe was published about 40 years after the event. 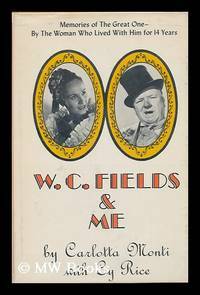 Similarly, Carlotta Monti’s memoir about W.C. Fields was written nearly 30 years after his death. Marilyn Monroe is undoubtedly a larger more iconic personality of these two – someone recently commented that many young people today don’t know who W.C. Fields is and have little knowledge of his comedic talent or his films. Addendum: When I searched recently the Internet Movie Database (imdb.com), the keyword “memoir” only listed 20 films. This makes me think that yes, the term “memoir” is, in fact, of more recent vintage.